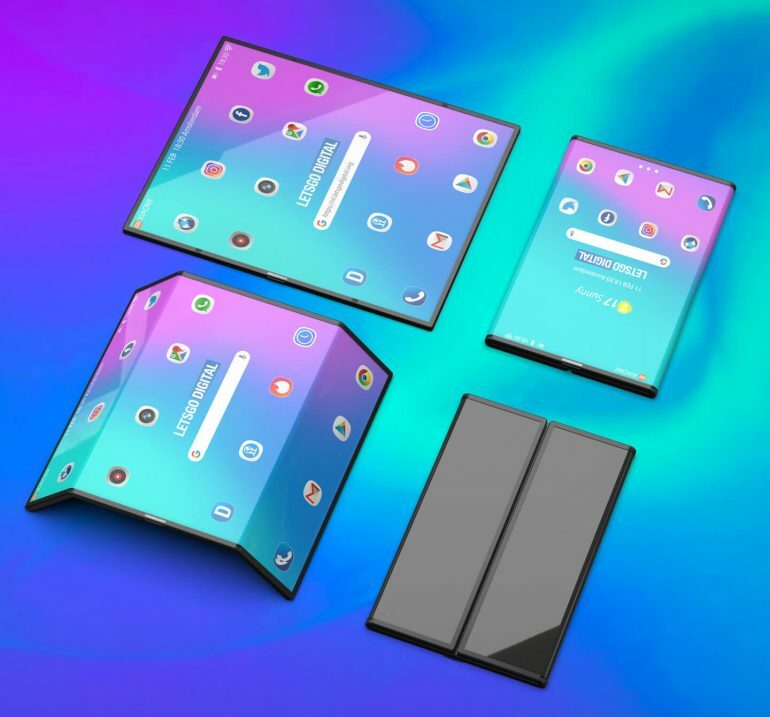 Some time ago, Xiaomi announced that they would be working on a new device that would have a rather peculiar feature, it is that it would be a folding device. So far, that announcement has been all the information known, or at least it was until recently, because thanks to the guys from LetsGoDigital, it has been possible to obtain a series of 3D renders that show this mobile and its folding capacity. 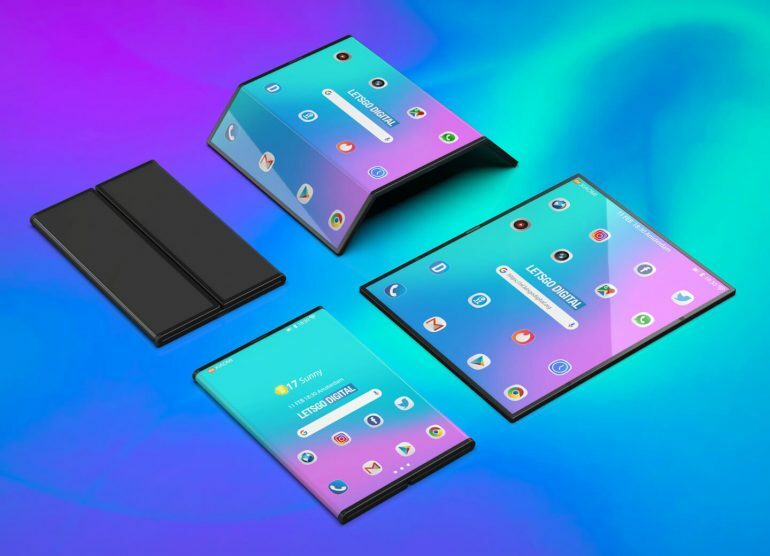 Originally, there had been many rumors about this folding screen technology and if Xiaomi was willing to work with this, but about two weeks ago, these doubts were dispelled because the Chinese manufacturer declared that, in effect, they were working on a device with a folding screen. 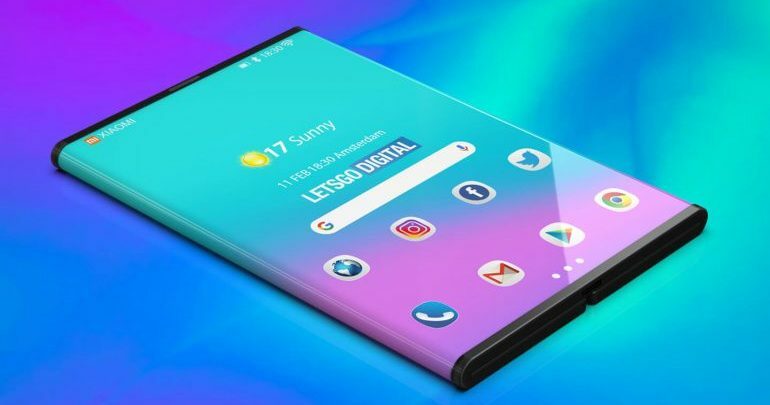 More specifically, the president of the company, Lin Bin, presented a video in which we can see a prototype of this device and how he puts it to the test. At the same time, in this video the president of Xiaomi talks about some problems that they had to overcome to reach the stage of development in which they are currently, making very clear topics such as the folding mechanism and the adaptation of the MIUI format. During the video, he explains that it is a rather complex process because they want to combine the experience of a Tablet with that of a smartphone. According to the most recent information presented by the company’s CEO, Lei Jun, there are two possible names for this device: Xiaomi Dual Flex and Xiaomi MIX Flex, however, it has not yet been decided. The last known information of this device are some 3D renderings in which the design and its particular folding capacity can be appreciated very clearly. This device has the ability to open to adapt to the size of a Tablet, and at the same time, you can close both sides of the screen, completely covering it. With respect to its design, it has the power button on the top and on the bottom, it has a USB type-C connector. It is known that to adapt to this new system, Xiaomi will have to modify their user interface and this can be observed in the renders because the icons have a great separation distance between them. Another thing is that in the video we see how the interface rotates, so it adapts to each of the positions in which it is possible to place this device, either Tablet type or Smartphone type. 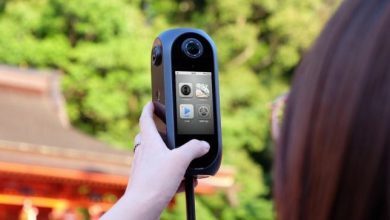 This has brought a lot of information; however, there are some aspects that are still a mystery, such as its cameras or its performance. In the video, we can see that there is a camera icon, however, renders do not show anything resembling one in any part of the design, so there is still the question of where is it? Alternatively, will it really have one? The greater of the possibilities speaks of a camera that is below the screen, but it is something unconfirmed. According to the latest known information, currently the device is in a laboratory, but there are only a lot of prototypes, giving us to understand that there are still several problems that must be fixed.